According to Century 21, a new fence adds value to the home overall. There are a number of reasons to consider a new fence for your home in Manassas, Virginia: privacy, safety, curb appeal, noise reduction, and so much more. A fence is an attractive, yet functional addition to any home. So it is no wonder that a new fence can add value to your home. In fact, a new fence boasts one of the best returns on investment (ROI) in the home improvement industry: up to 75%. Whoa! When selling your home, curb appeal matters. Period. End of Story. It takes a potential homebuyer just 30 seconds to form an opinion of your home. Furthermore, 85% of homebuyers will view your home online to decide if it is worth visiting in person. So, needless to say, curb appeal is important. And improving the curb appeal of your home will not only make it easier to sell, but could increase the value of your home by as much as 15-20%. A fence will help keep your children or pets out of harm’s way. A new fence will also keep unwanted intruders at bay. 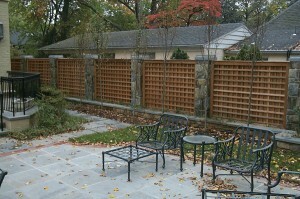 The right fence can greatly improve the privacy of your backyard. The right new fence can greatly reduce the noise pollution in your backyard. A fence can also help cut down on wind. No longer will you have to worry about those paper plates flying away during family barbeques. 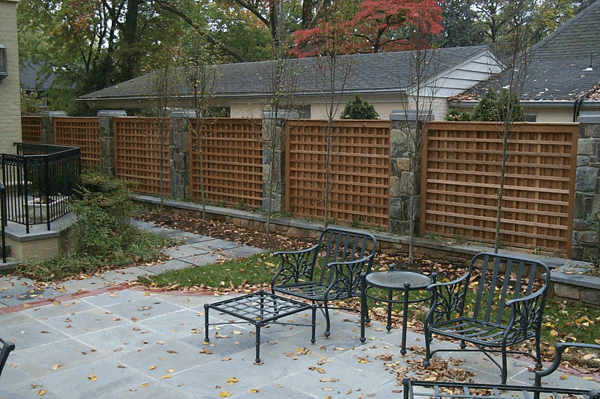 Hercules Fence has been providing professional service and quality installation for both commercial and residential fences throughout Maryland and Northern Virginia since 1955. And with over 50 years in the fence business, we know a thing or two about fences of all shapes, sizes, and materials. We can handle all of your fencing needs. If you have any questions about New Fence Installation in Manassas, please contact Hercules Fence of Northern Virginia today by calling (703) 551-2609 or visiting our website. Also, check out Hercules Fence of Manassas on Facebook, Twitter, Google+ and YouTube! This entry was posted on Wednesday, April 16th, 2014 at 3:58 pm. Both comments and pings are currently closed.